This project will develop and make sustainable statewide School Nurse Fluoride Varnish Programs in elementary schools across Montana to address oral health disparities in vulnerable child populations. 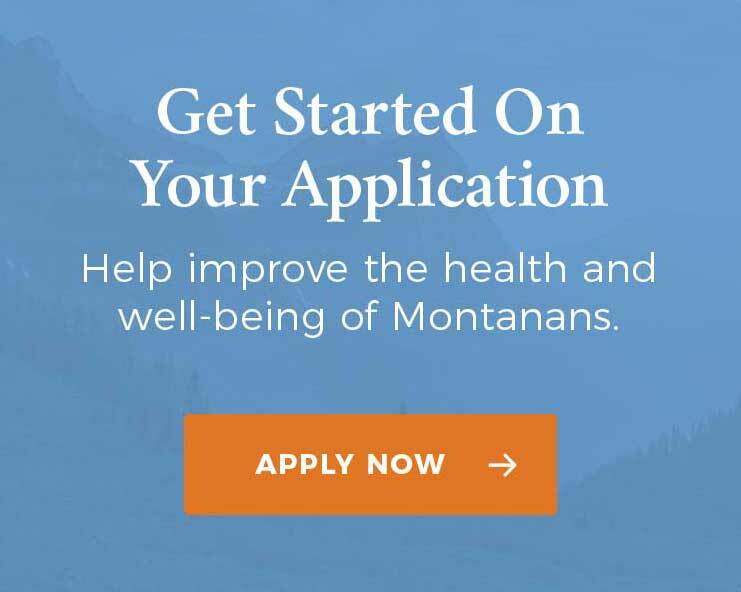 The project will recruit school nurses in underserved and frontier areas of Montana to apply tooth-decay preventing fluoride varnish to eligible children’s teeth under standing orders of a physician or dentist as appropriate. Additional program components will include coordination of care for children with treatment needs and assistance to families in enrolling in Medicaid/CHIP. The project would also produce a reimbursement toolkit to allow school-based programs to become sustainable. Partners include the Montana State University College of Nursing and the Montana Association of School Nurses.